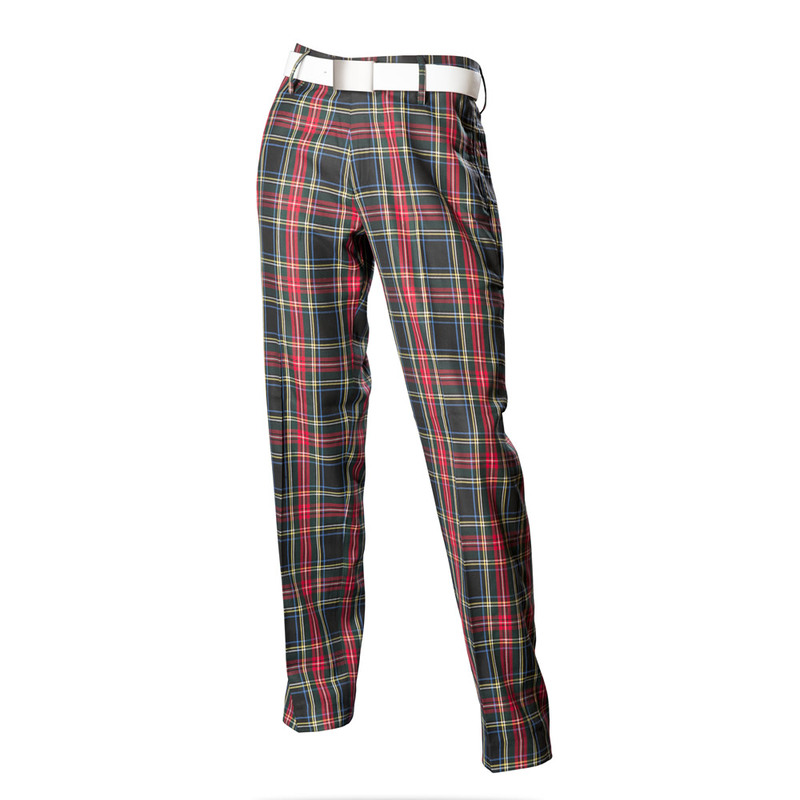 The perfect trouser, these Black Stewart tartan trousers will never fail to impress whether at a formal or informal occasion. 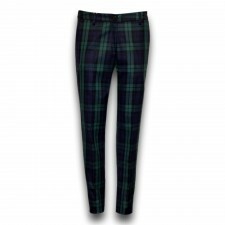 Made from poly-viscose these tartan trousers are not too heavy either.. Great for walking those 18 holes. 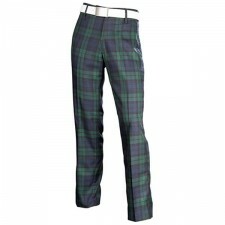 Add a spice of 'the home of golf' to your game today and put these great Black Stewart tartan trews in your basket. 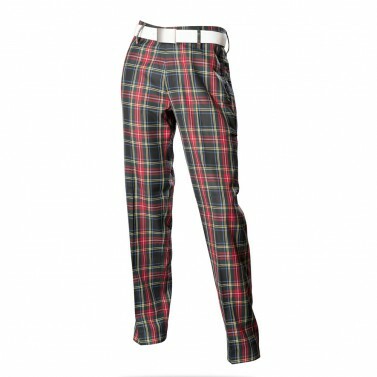 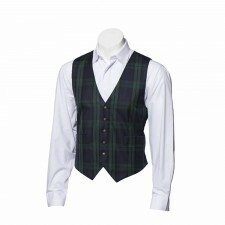 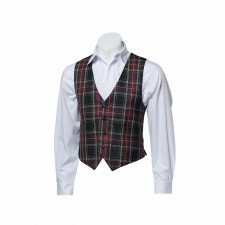 Of course you don't need to be a golf player to wear these tartan trousers, they are suitable for any occasion.